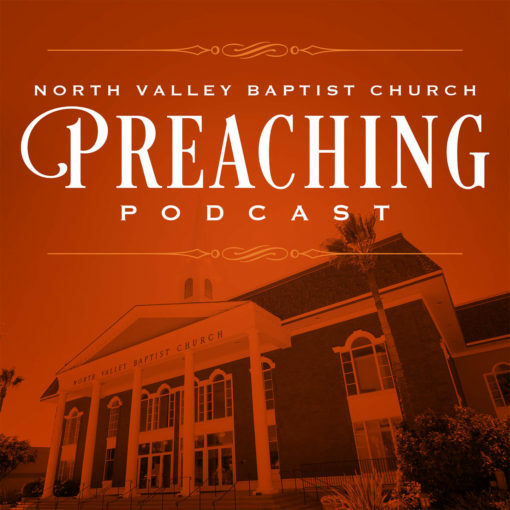 Biblical Preaching from the Pulpit of North Valley Baptist Church. North Valley Baptist Church was established in 1975 with a small band of 75 people. In 1976, Dr. Jack Trieber was called to pastor this infant work. God has greatly blessed the ministry of our pastor. From 1975 to present, more than 4 million people have come to hear the preaching of God’s Word, with over 78,000 making a profession of faith in Christ for salvation in one of our services, and over 18,000 following the Lord in believer’s baptism. God has used Dr. Trieber to accomplish much for His glory in Santa Clara, California, since he became pastor in 1976. 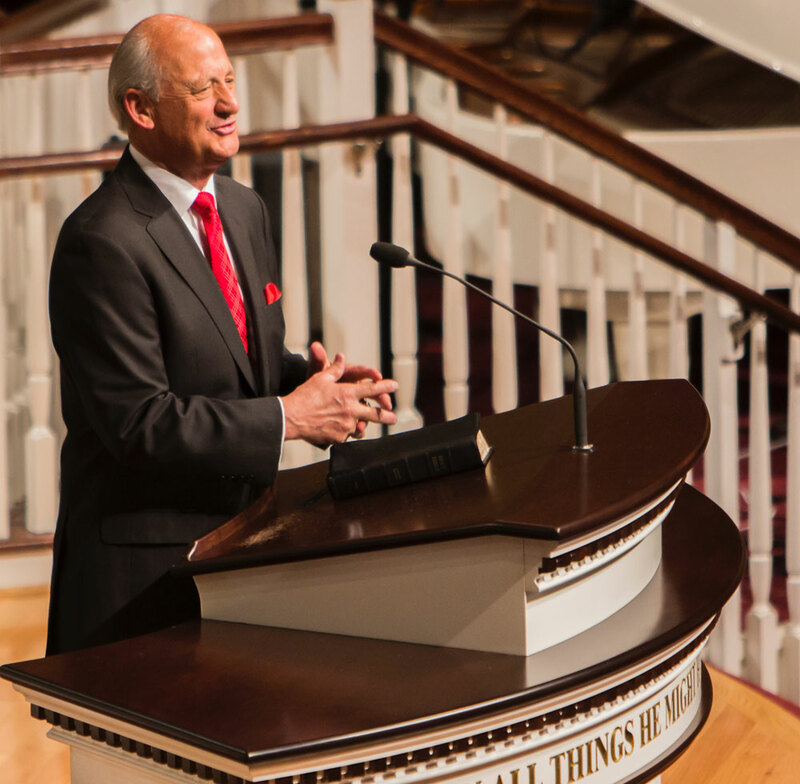 Under his leadership, the church averages nearly 3,000 in attendance each Sunday. The church is also home to an elementary, middle, and high school that provides Bible-based education for the children of our church. The church reaches out to Santa Clara County through a thriving bus ministry which has brought more than one million people to church over the past 43+ years. More than one hundred Sunday school classes are available for people of all ages to learn and grow in God’s Word. The church’s worldwide missions program currently supports about two hundred home and foreign missionaries each month. In addition, there are ministries to numerous non-English-speaking groups, as well as ministries to the deaf, mentally handicapped, a nearby retirement home, and a convalescent hospital. In 1996, Dr. Trieber’s vision for a Bible college was realized with the founding of Golden State Baptist College. GSBC is a school designed to train preachers, evangelists, missionaries and Christian workers for the 21st century. In 2006, Pastor Trieber began his 15-minute daily radio broadcast, “Revival Time.” It is aired on over 80 stations worldwide. In addition to Pastor Trieber’s radio program, he also hosts a weekly live radio broadcast on our 24 hour-a-day Christian radio station, KNVBC – Revival Radio! Dr. Trieber was born in Milwaukee, Wisconsin. He and his wife, Cindie, have three children ­ Tiffany Thompson, Timothy, and Tabitha Fanara. He and Mrs. Trieber are the proud grandparents of Ashlyn, Titus, T.J., Trey, and Annalise Thompson; Riley, Hudson, Rhegan, and Addison Fanara; Landon, Lawson, Logan, and Layken Trieber.